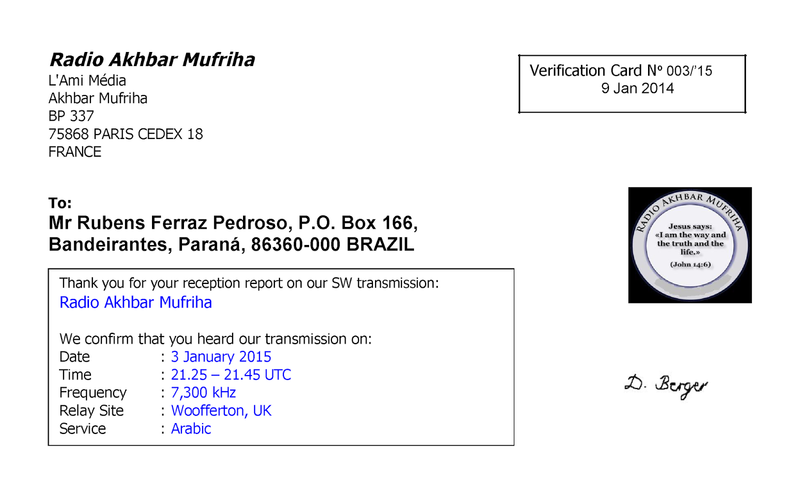 Radio Akhbar Mufriha - 7.300 kHz – Relay Woofferton/G. 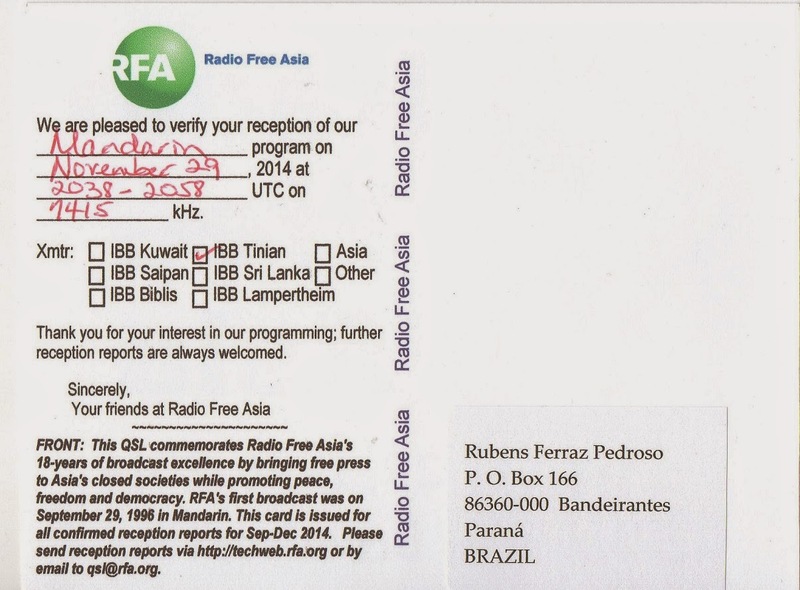 Radio Free Asia - 7.415 kHz – Tinian Island/MRA. 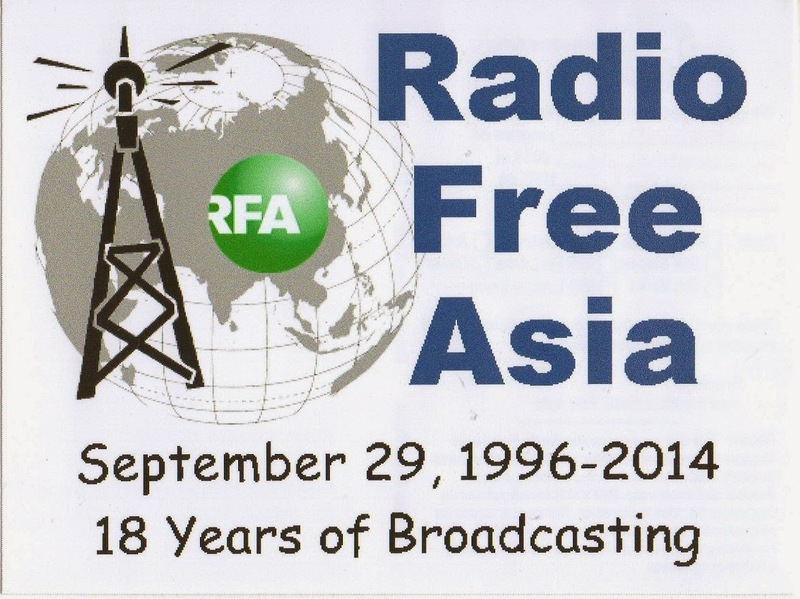 Radio Free Asia - 9.690 kHz – Relay Siktunai/LTU. 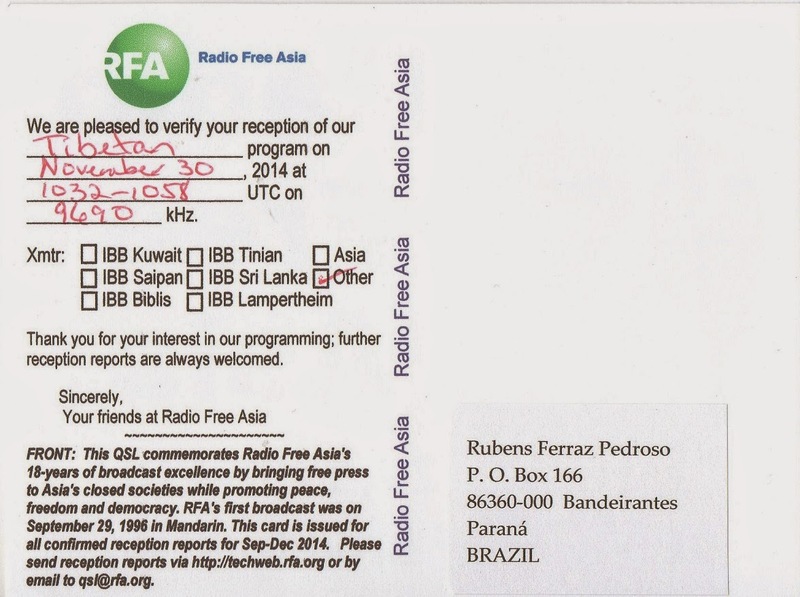 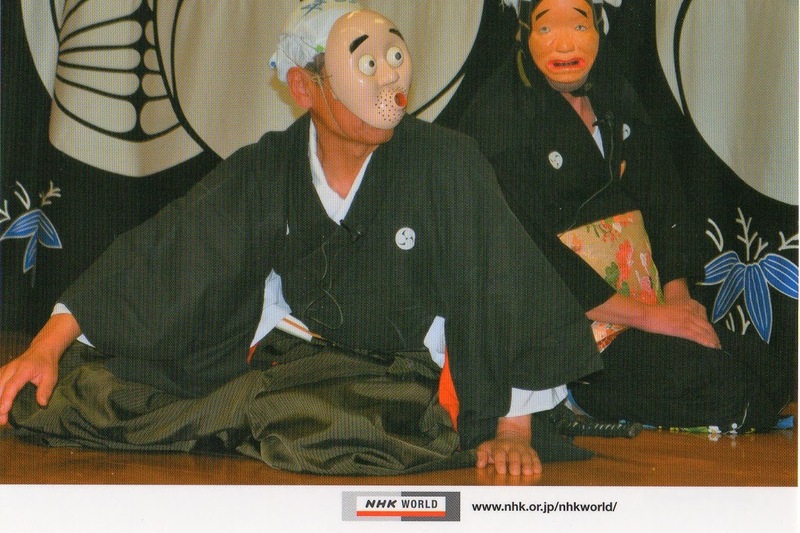 eQSL recebifo: IW9DAF, Casteltermini, Italy, 28 MHz, QSO w/ LU4FM.